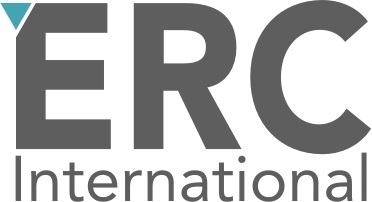 ERC International is a Dutch software company which provides financial institutions with a complete and aggregated overview of all legislative changes and the possible impact on their organization. ERC has developed an innovative content management system which enables banks and financial institutions to manage their regulatory framework. If a legal or regulatory change occurs, the system sends an alert to the relevant stakeholders (legal, compliance, risk, audit and business), thus allowing them to quickly and effectively anticipate on the possible effects. Related FAQ: Outsourcing the sales process, what are the costs?